With Google Shopping steadily becoming the dominant force for e-commerce stores, we’ve put together a list of 6 tips which will help gain your Google Shopping campaign the best exposure. Ensuring you’re bidding the right amount (not over or under bidding for each click) reflects how well your campaign performs. Utilising Google’s Keyword Tool (located within AdWords Tools > Keyword Planner) can get you an idea of the CPC each keyword is going for. 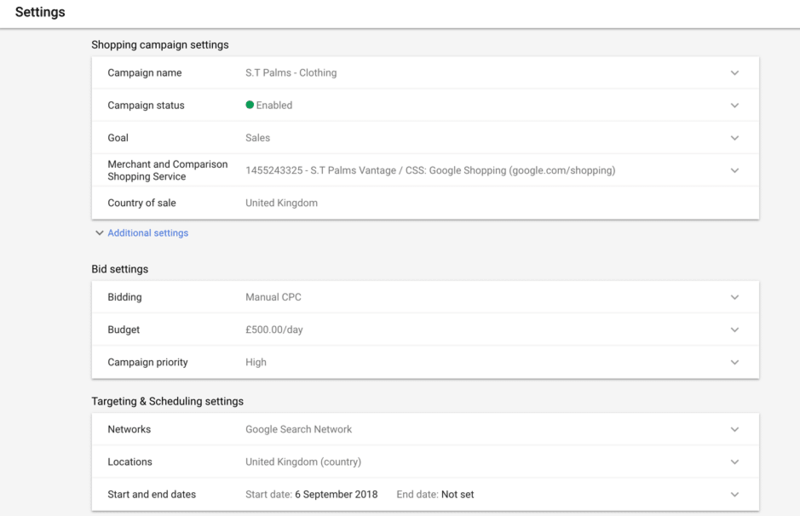 Google will recommend a CPC based on its own algorithm, this is usually a good indicator of what you should be bidding, although can also sometimes be a bit over the top with its CPC estimates. In fact, within our own Google Shopping campaigns, where we see ‘Limited by budget’ we have halved some of the max CPC’s recommended by Google and seen double the CTR in some scenarios, so it’s always best to stay on top of this and run split A/B testing to find which CPC suits your campaign best. If your product image isn’t up to par with the competition, there is less chance someone will click on your ad over theirs. Well taken, professional looking images gain higher clicks than poorly taken product images. Google will also flag these up within your Google Diagnostics within Google Merchant Centre. Enhanced CPC, also known as ECPC, is a tool Google provides which looks for ad auctions most likely to provide conversions for your campaign. It will then raise your CPC bids to help compete for these keywords. This is an interesting feature and can be beneficial, but we wouldn’t recommend solely relying on this, think of this as an additional tool within your optimisation arsenal. According to Google if it thinks certain products are more likely to convert well over others, it will adjust your bid amounts in favour of the product it believes will convert better. It may also go slightly over your Daily Budget doing this. In order to utilise this tool, you’ll need to have Conversion Tracking enabled. Feed optimisation is something which we find is overlooked a lot of the time. From the launch of Google Shopping it was common to see results with amazing ROI. Unfortunately, since the market is now a lot more saturated, so each aspect of the campaign needs to be in line with the competition. Why should you optimise your campaign? For one main reason, to ensure you narrow down as much as possible who your ads are being displayed in front of, in turn increasing your potential for conversions and optimising your budget. We recommend not only optimising the mandatory Google Shopping fields but also utilising other fields which can help target your audience better. It’s important to note that once your Shopping feed is optimised, it’s not over yet. You should be aware your competition will also be continuously optimising their campaign and strategies. Ideally, you should monitor your results daily within Google Ads, keeping an eye out for any notifications by Google and making sure your clicks aren’t dropping. There’s no doubt 2019 will be a big year for Google Shopping and if utilised correctly can help see great gains within your e-commerce store. 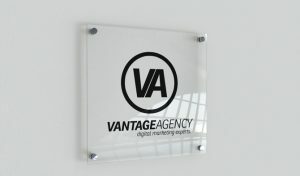 If you need any assistance with setting up or managing your Google Shopping campaign feel free to get in touch with us at hello@vantageagency.co.uk or call us on 01423 429279. Next Post How Important is Google Shopping for E-commerce Stores in 2019?